The Board of Directors, in their meeting which took place on Monday in the Club Offices, have been informed of the two matters referring to FIFA and UEFA that are pending resolution. With regards to UEFA, the Board of Directors have examined all the details of the appeal presented to the Appeals Committee of Europe’s governing body, once received the legal basis for the sanction imposed concerning the Champions League game against Bayer Leverkusen. Should the appeal not be accepted, the Board of Directors have restated their decision to appeal to CAS (Court of Arbitration for Sport), and if necessary, the civil courts or even the European Court of Human Rights in Strasbourg. With regards to FIFA, the Club is still awaiting a pronouncement from the organisation over the inscription of the player Arda Turan to cover the long term absence of Rafinha. The Club is still awaiting a written response in order to be able to register new players at youth team level. Finally, a pronouncement from FIFA is still awaited on those young players who cannot be registered so that they can continue their sporting and academic education at La Masia. If in the following weeks FIFA’s administrative silence continues, FC Barcelona will assume this legally binding step no longer applies and will present an appeal to CAS due to lack of legal protection. The Board of Directors have agreed the naming of Jordi Monés as director designated to push forward the Barcelona Universitas project, approved at the last Assembly of Members’ Representatives. 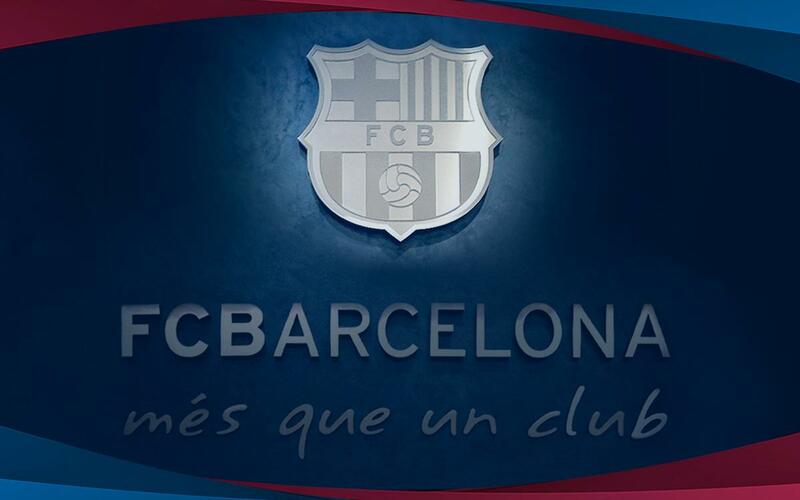 Finally, the Board has approved the creation of 11 new Barça Supporters’ Clubs, six of which are internationally based.